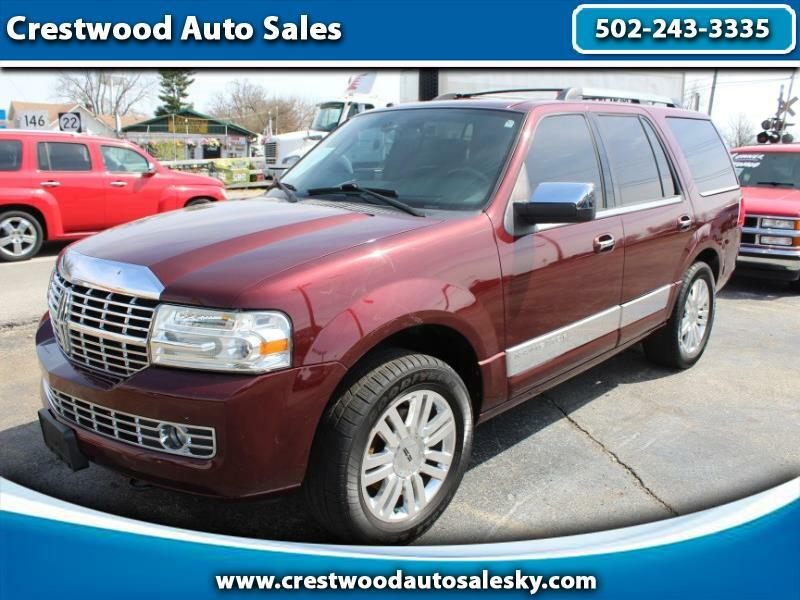 2011 Lincoln Navigator 4WD, Loaded, All power, Leather, Alloy wheels, Navigation, back up camera, Heated and memory seats, Power running boards and rear gate, Adjustable pedals, and more..... Used SUV below $10,000. Come see us just off I71 in Crestwood, Kentucky. Comes with a free 3 month power train warranty.